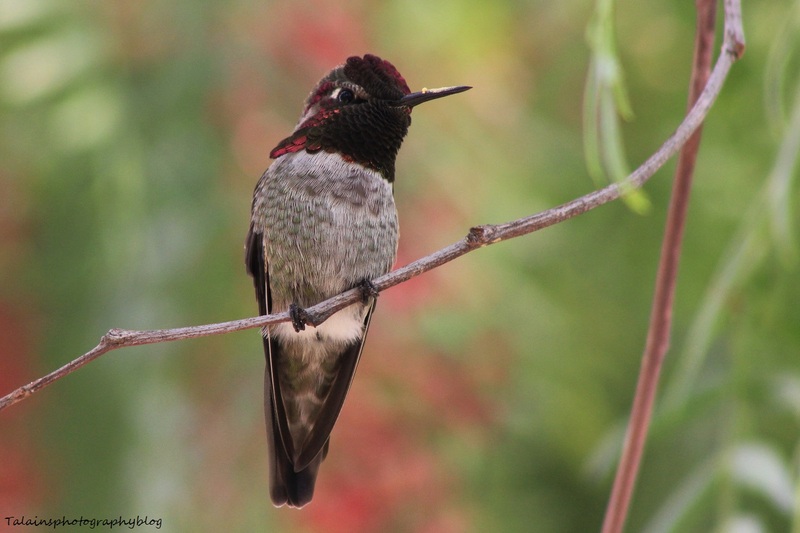 A close-up image of an Anna's Hummingbird from Ojai, California. 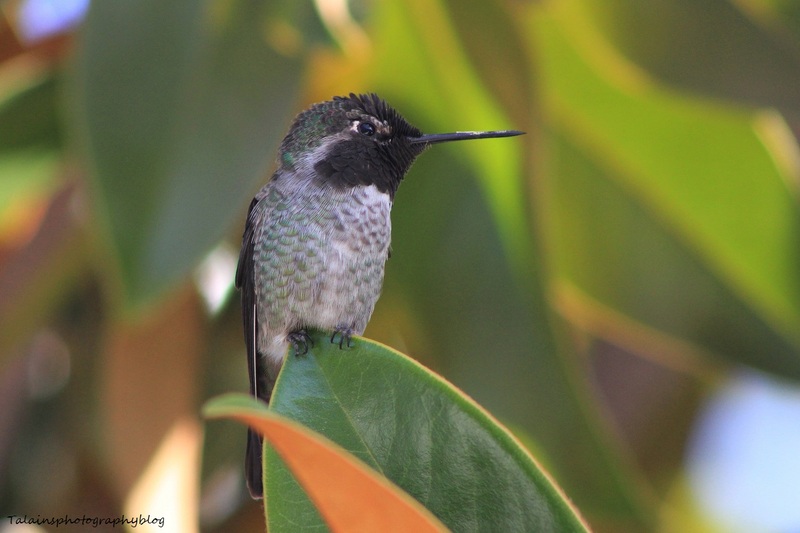 An Anna's Hummingbird from Ojai, California. 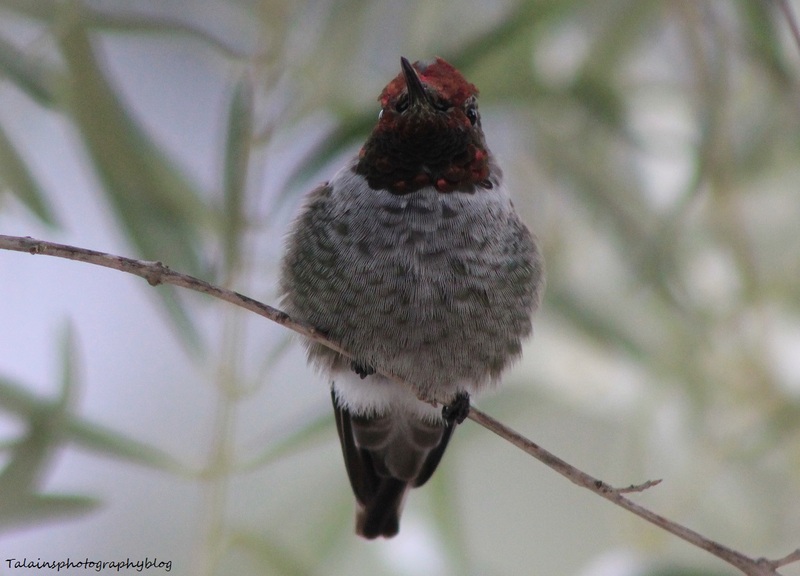 A image of a female Anna's Hummingbird from California and one of my favorite images of it! 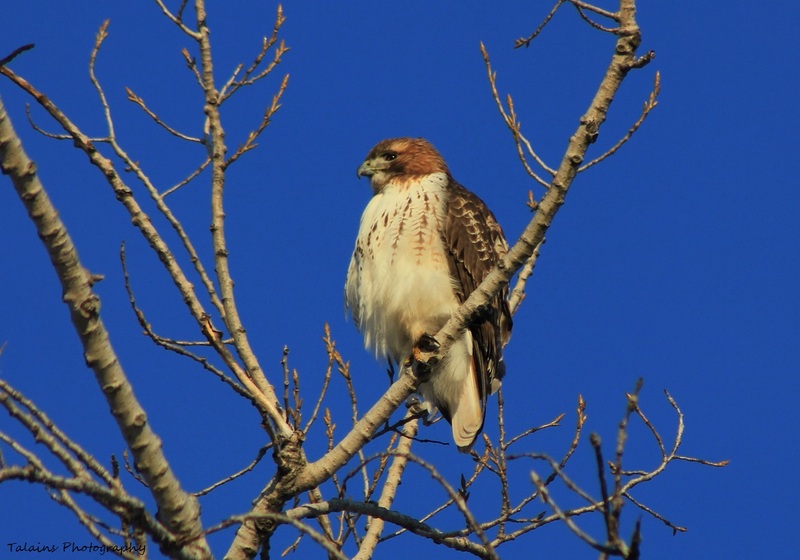 Red-tailed Hawk watching over the Susquehanna River in Binghamton NY. 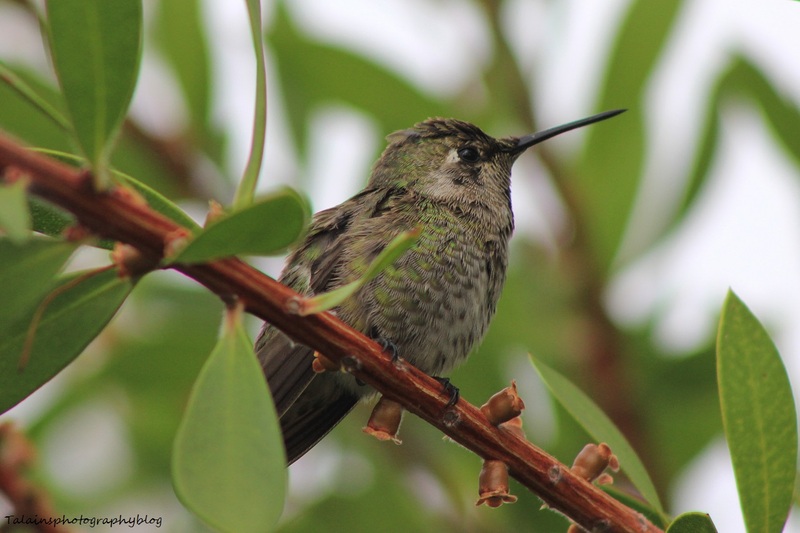 This is one of my favorite images that I took in Ojai, California of this Anna's Hummingbird. 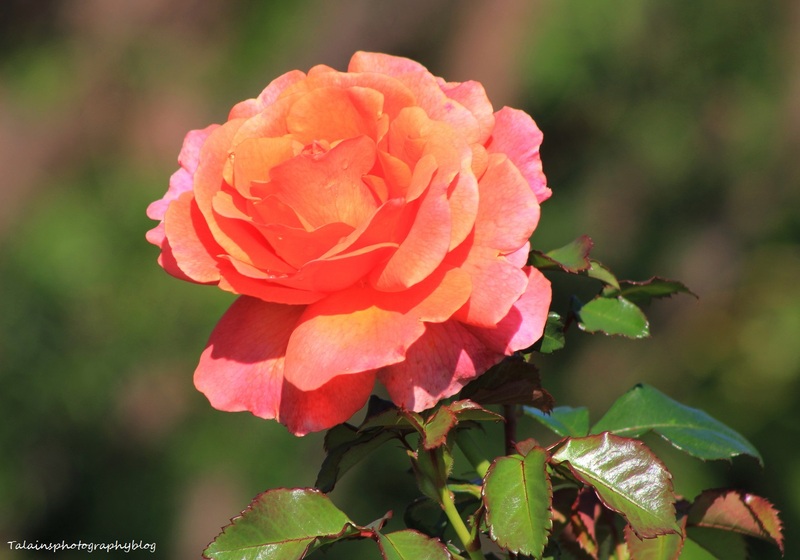 He got character, the way his demeanor and stance on the leaf help set the image along with the background tones and colors. 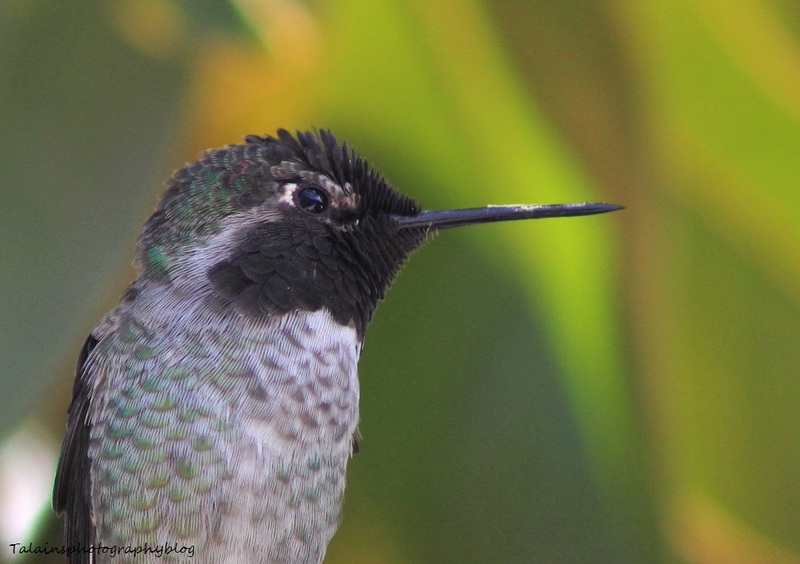 Definitely a beautiful little bird in my mind.